First Degree Arson occurs when one knowingly and with malicious intent causes a fire or explosion which is dangerous to another, causes a fire or explosion to a residence, to a building where there is a person inside, or causes a fire to property valued over ten $10,000.00 dollars or more for the purpose of collecting insurance money. This crime is a Class A felony with a high seriousness level. Consequently, if you are convicted of this offense and have no prior convictions on your record you will face a potential sentence of 123-164 months in prison. Prior felony convictions on one’s record will only increase the potential sentence. 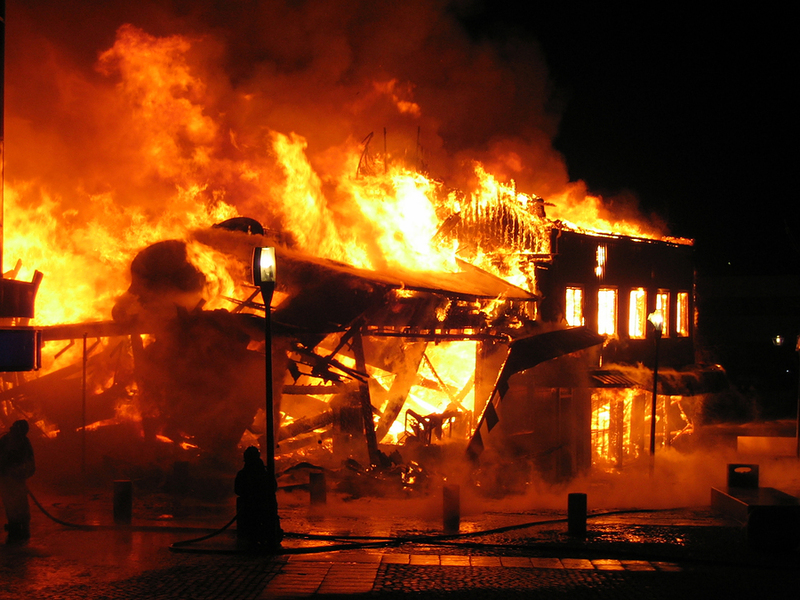 Second Degree Arson happens when a person knowingly and maliciously causes a fire or explosion which results in damage to a building or any other structure or property. It is a Class B felony and a seriousness level IV offense punishable by 3-12 months in prison for someone with no prior criminal record. Additional convictions on one’s record increases this sentence could be elevated to as much as 70 months in prison. If you or someone you care about faces Arson charges in Skagit County or Whatcom County, call attorney Alexander Ransom today for a free, no-pressure case evaluation. Alexander has a reputation in the legal community as an aggressive, effective and experienced criminal defense attorney. He is here to assist you through these difficult times.